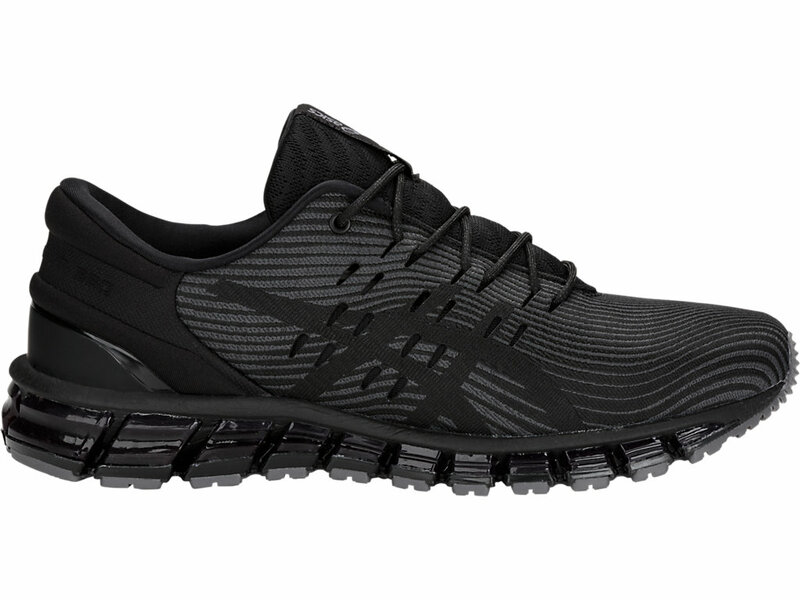 A new take on an unrivaled runner, the GEL-QUANTUM 360 4 provides premium performance and extreme endurance. Cushioned with 360 degrees of our signature GEL technology, this shoe delivers a responsive, spring-loaded ride that doesn't quit. The all-new woven upper surrounds your foot with lightweight comfort and locked-down support, while the customizable eyelets allow for a personalized fit. Ready, set, RUN.